Selling a home is a stressful process, but it can be even more intense if the homeowner no longer lives on the property. What makes so much more stressful? An empty property is a vulnerable target for vandals and the chances that someone will break into the house are much higher! This means that sellers have to take extra caution to ensure that the home remains in the best possible condition and that unsavory characters don’t find their way onto the property. Inform the neighbors that your home is empty and up for sale, and make sure that they have your contact details. If you that makes use of community watch or patrols, you can inform them that the house is empty as well. Perhaps requesting that the real estate agent who’s marketing the property checks in on the house from time-to-time is also a good idea. A great security feature is to add timers to the lights so that they automatically turn on in the evenings. It will give the idea that there’s someone at home and it will conserve energy during the day.There should be enough lighting for the inside and outside of your home. A poorly-lit exterior will allow criminals to enter the property undetected by neighbors. Consider investing in motion sensors for your lights. If your home does not have a security system then it would be a good idea to have one installed. It will keep the home safe and increase its value. in the home buying process, so this will make buyers more likely to view your home in a positive light. The possibility of home problems is reduced when you inform the local security company that the house is empty. Make sure that they have your name and contact number so that they can get hold of you if something pops up. Most security companies will be quite accommodating in making sure that your house is safe and protected – after all, it’ll damage the overall desirability of the neighborhood if an incident took place. 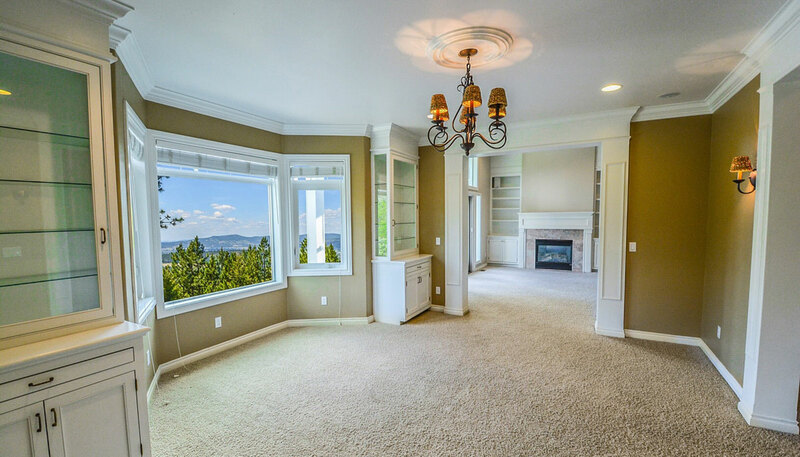 A bare home looks less attractive to buyers, so an empty house doesn’t necessarily have to be completely empty. Buyers will want photos of the interior, so make sure that you take them before packing up the furniture. Alternatively, you can discuss the option of staging your home with the real estate agent to make sure the house looks at its best for interested home buyers! It would also be a good idea to keep a few small furniture pieces inside so it creates the impression that people still live there. It will prevent criminals from viewing your home as an easy target. Securing entrances goes further than just locking the door: it means that you have to close the windows properly and bolt any glass doors. Pay close attention to any area in the home that might be easily accessible from the outside, such as garden access points, and invest in deadbolts for the doors. Piles of mail on the outside of the home is a dead giveaway that no one is home. Make sure that someone collects your mail on a very regular basis. Remember to also inform companies to divert your mail to your new address – this will eliminate the chances of your mailbox overflowing. An uncut lawn is another sign that no one is home. Even though no one is living there, make sure that the yard is maintained. This will also enhance the curb appeal which will be more attractive to potential buyers. 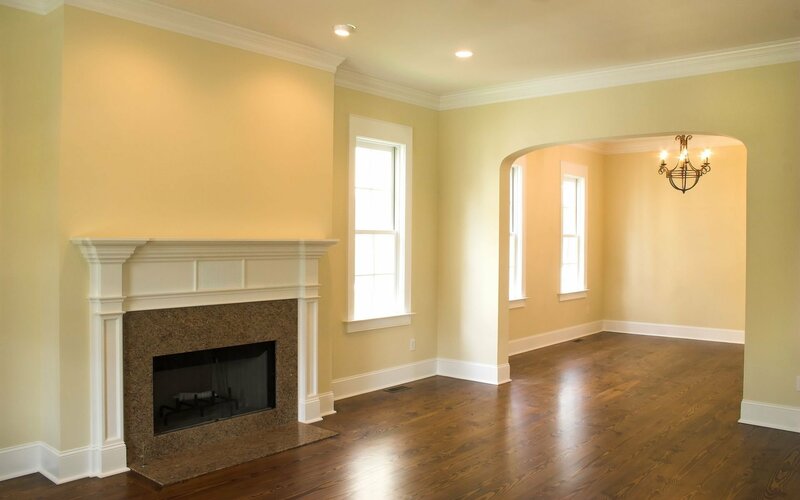 Selling a vacant home can be a daunting task, but it is not impossible. Ask your real estate agent for more advice to make the process run smoother.